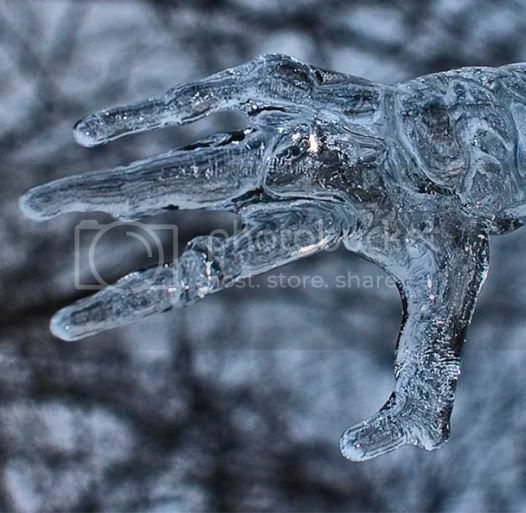 does winter have you in her icy grip? She better keep her hand(s) to herself! LOL... cold hands shrivels me timber! i hath my tongue thtuck on the thinger and can`t geth ith oth.